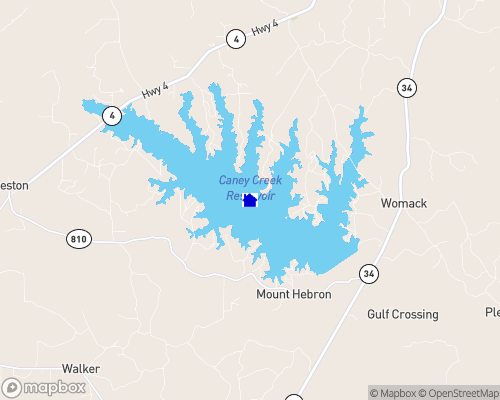 Caney Lake located in north central Louisiana. Known as a great fishing lake. Yes jet skis and power boats allowed on lake. There is very little water variance usually one foot or less. Water quality good. We swim and ski on the lake. In our cove the neighbors float out to the middle and visit on tubes. Boat docks permitted. Nearest town is Jonesboro with a SuperWalmart 20 minutes away.. Nearest airport and large city, Monroe, one hour Northeast of us. Our neighborhood has building restrictions but some neighborhoods don't Depth of lake 40 feet in places.